We’ve put a twist on one of our favourites in order to help support the Canadian Canoe Museum. We’ve taken our popular High Noon, a 4.5% ABV refreshing ale with a hint of citrus, and filtered it for a unique flavour experience. With the purchase of this hand-crafted beer, you are helping support the expansion and continued growth of this treasured museum and the development of more programs that teach the significance of the canoe throughtout history. So let me say first that the Publican House Brewery is my hometown brewery, well, there’s also Olde Stone, Smithavens, and soon to be opening, Beardless Brewing. I have to admit that the High Noon is my favourite from these guys. So when I heard that they took High Noon and re-packaged into Paddler’s Ale but with a twist, I had to grab a can! The appearance is unfiltered light orange with a yellow hue body with a white head that quickly dissipated. With that first snift, you get citrus notes, you get grains, it’s crisp and refreshing. With that first sip, it’s light and crisp. There’s lingering notes of light citrus and grains-cereal-ish. It’s quite refreshing. The body is a light bodied ale that will be crushable in the patio season. 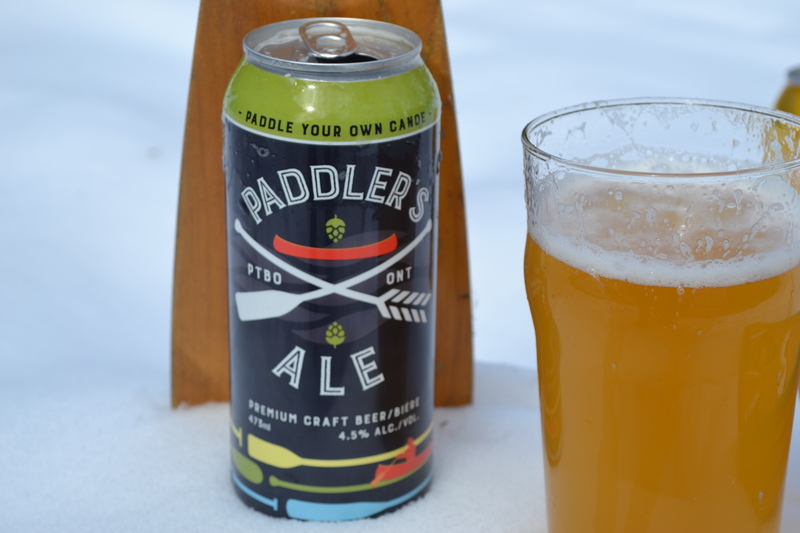 It’s a safe bet that for those macro drinkers will enjoy this Paddler’s Ale from The Publican House Brewery. 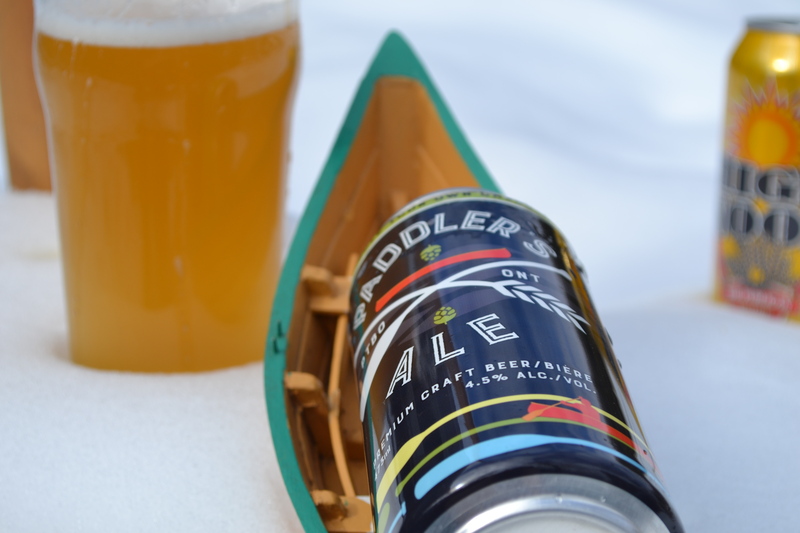 Paddler’s Ale isn’t available in the LCBO or The Beer Store, but you can get High Noon and House Ale in selected LCBOs, The Beer Store and Grocery Stores. 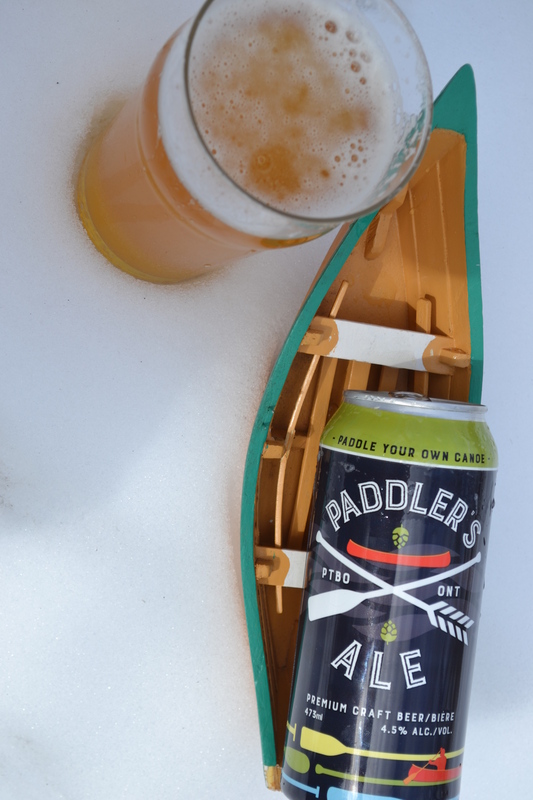 I admire The Publican House Brewery for helping out the Canadian Canoe Museum with this Paddler’s Ale. It’s all for a great cause and a museum that you should definitely visit! And with that review in the bag, I give Paddler’s Ale 3 pints out of 5 pints. Next Post ALL BEER, NO BEARD. Peterborough’s newest craft brewery set to open!